Don't you just hate when you nearly complete a blog post and then your computer dies and you lose everything? This just happened to me with this post! Ahhh! I desperately need a new computer. Anyway, it is officially the end of October which means it's time for my monthly favourites! I'm sure these posts pop up quicker and quicker. Soon I will seriously have to start narrowing down all of my favourites for my end of year posts. Eek! I know this is going to be a hard job because there has been so many amazing things released this year. I think that this will be the first time EVER that I haven't had any monthly nail art favourites. 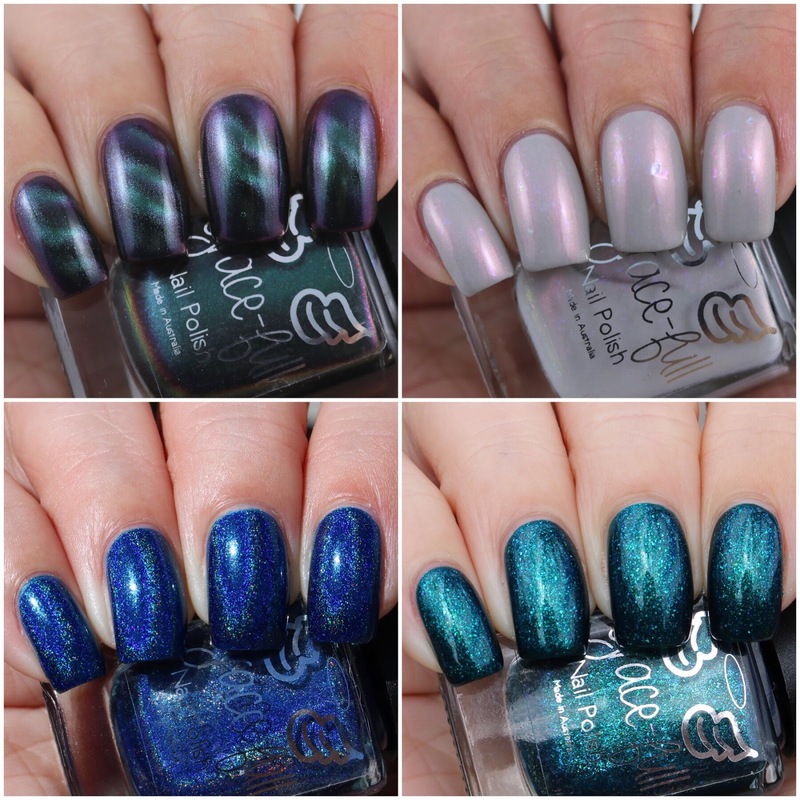 This month I haven't really done much nail art and what I have done I have liked but I don't think there is anything that I have done that I would consider a favourite so I'm skipping over this section of favourites for the first time ever. A lack of nail art usually means that I haven't really been playing with too many stamping plates which is definitely the case this month. I think I only did two maybe three posts with stamping plates. Next month will be a different story. I have lots of new plates to play with. Anyway, I do have one favourite plate for this month - Lina Nail Art Supplies Make Your Mark 08. I have always been a big fan of these plates and this one is no exception. 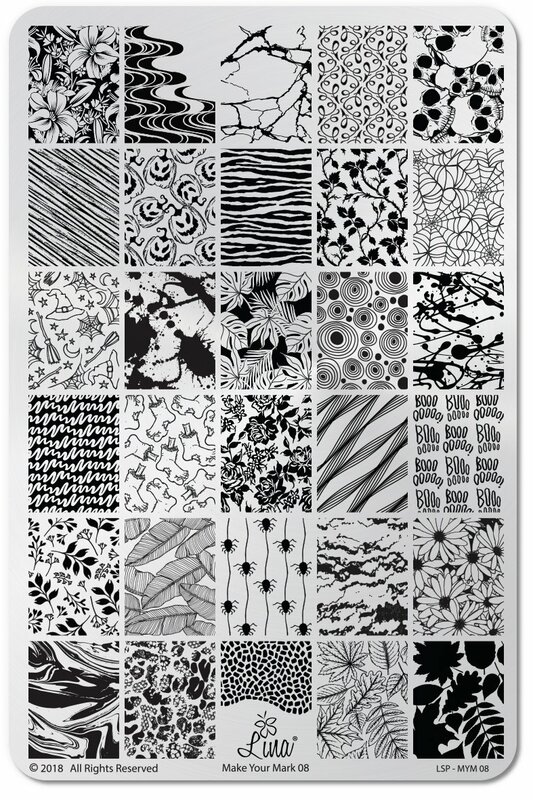 There are a heap of great designs. 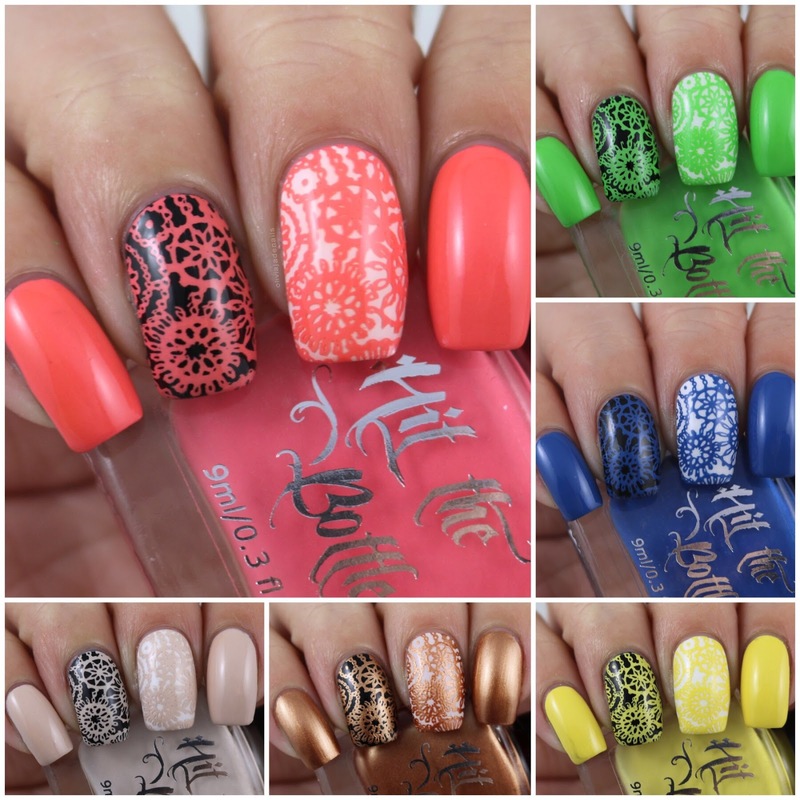 This month I got to play with six new stamping polishes from Hit The Bottle and it's safe to say that I love them. They all stamp perfectly over both black and white. What's not to love about that? 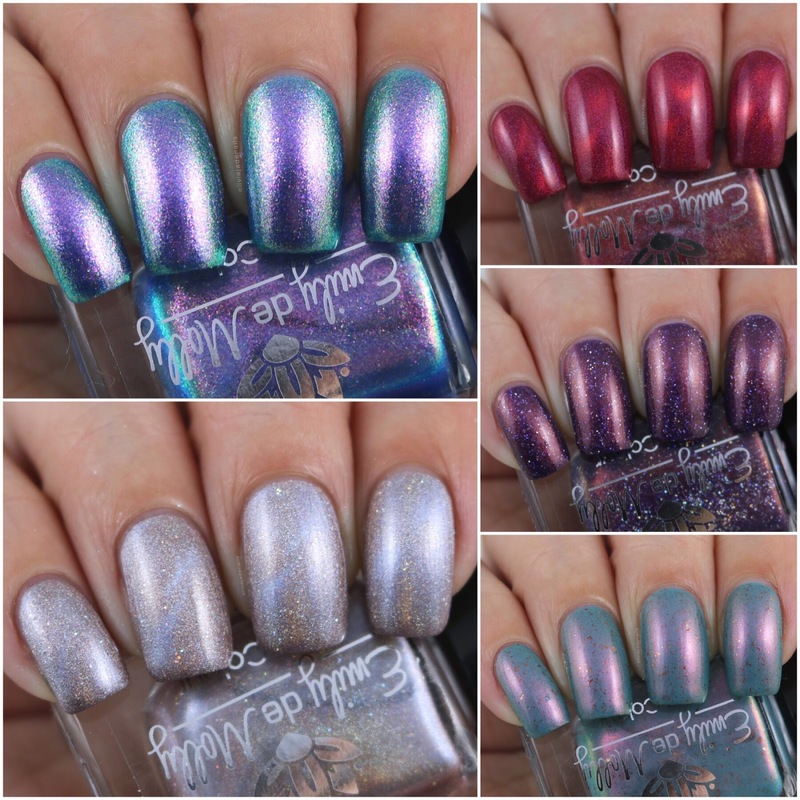 Surprisingly enough I don't have any mainstream favourites this month (well I haven't shared any mainstream polishes that I love this month - November will be another story). The indie girls have knocked it out of the park again this month. So many pretties! This month EdM released three more Facebook Group Exclusives. 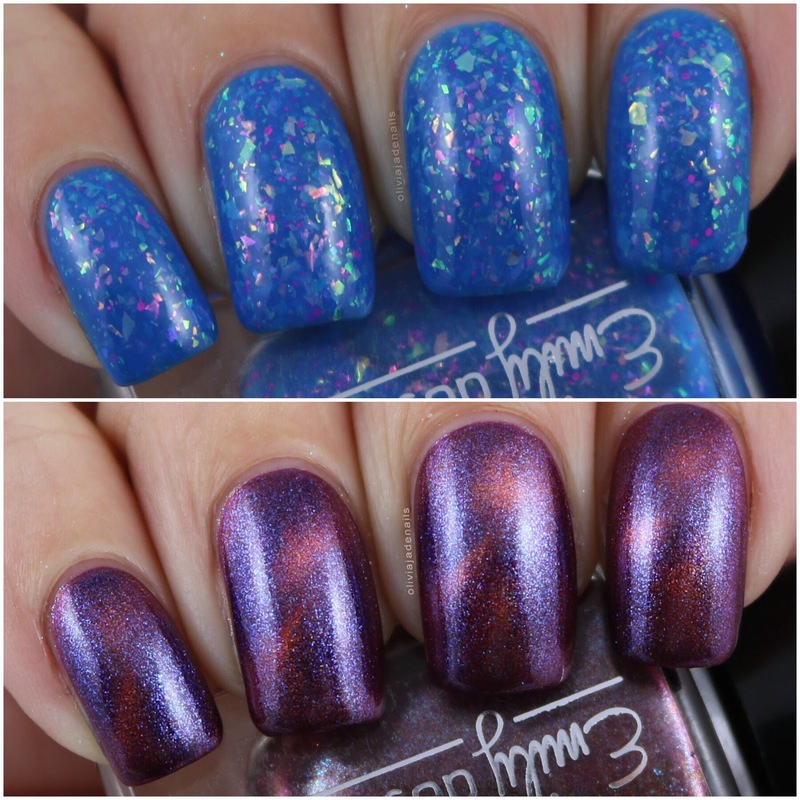 While I really like all three only two of them I consider my favourites - Opal Illusion and Beyond The Horizon. I do love Halloween polishes. 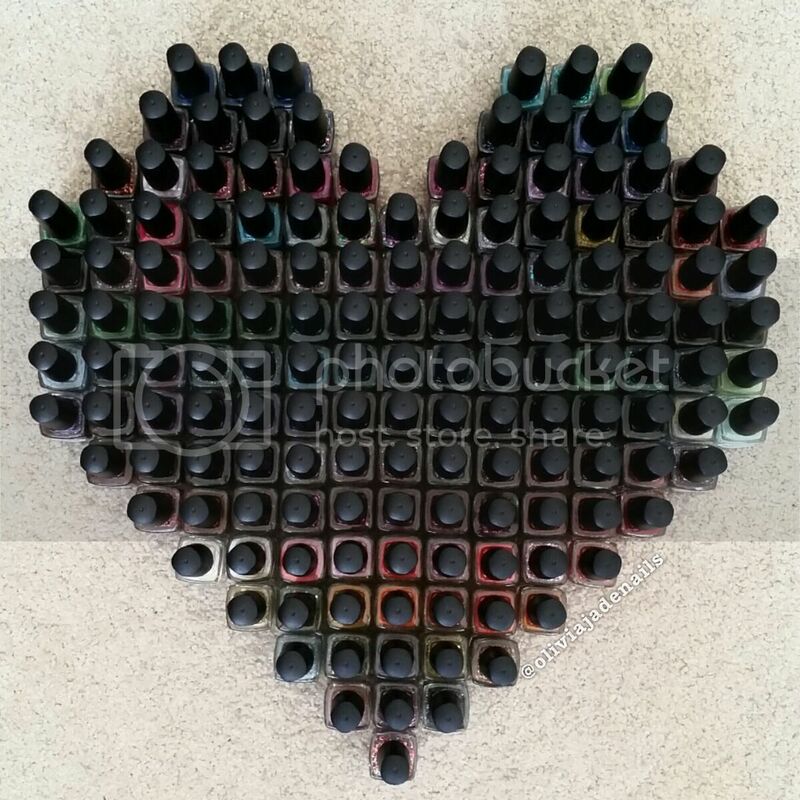 There is always so many interesting polishes that come out. Take The Greater Good for example. It's so good! I also really love Triple Trouble as well. Along with a few special releases, EdM also did their regular monthly release and of course there are quite a few that stole my heart. My favourites are Sea Of Lies, Glitters Reign, Today At Noon, The World Belongs To Us and Electric Arc. 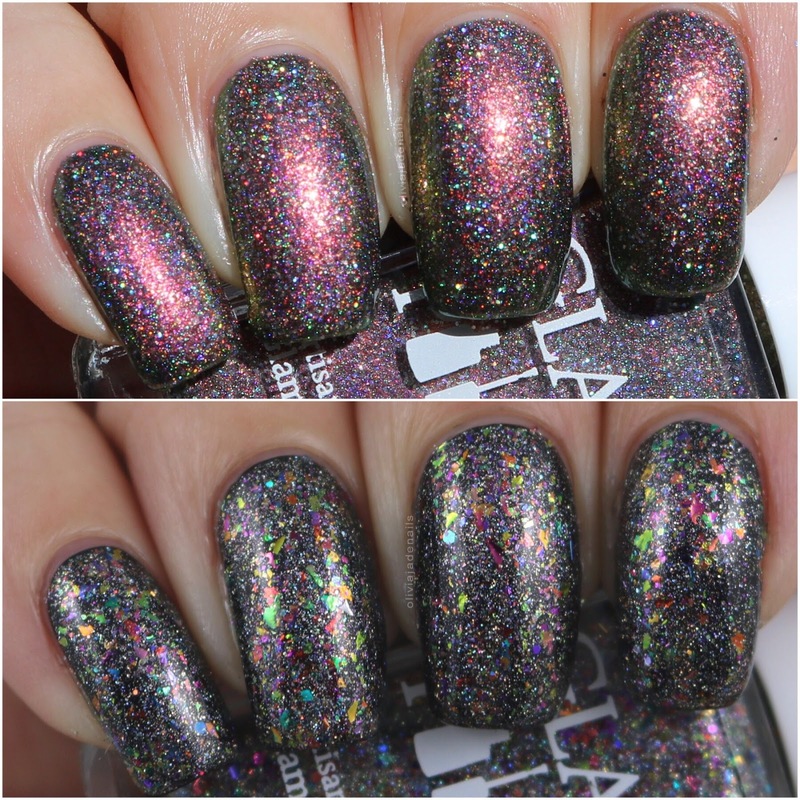 I had the pleasure of swatching the IT Collection from Glam Polish. There are some really good polishes in this collection. My personal favourites are Dead Lights and We All Float Down Hard! Christmas is seriously just around the corner (which in itself is crazy) which means Christmas polishes are being released. Woohoo! I do love Christmas polishes and Grace-full have a great collection this year. My personal favourites are Frosty, Golden Rings and Winter Wonderland. Grace-full definitely have been busy with their releases this month and naturally I end up with quite a few in my favourites post. My favourites from this collection are Son Of Jacob, Guardians, May The Lord Open and Good Weather. That brings October to an end. Now roll on November for all the new pretties I have to play with. What are somethings you have been loving this month?